“When we recognize the virtues, the talent, the beauty of Mother Earth, something is born in us, some kind of connection; love is born. Knowing that we’re doing our best to become better people on a daily basis is one of the truest definitions of success, and one of the most important things we can do to create happiness and fulfillment in our lives. But what about the bigger picture? Part of our calling to become better human beings entails devoting ourselves to causes that are bigger than us… to committing greater acts of love, care and devotion for our beautiful planet, and all of its inhabitants. Here are 17 documentary films that will turn your focus toward the impact you have on the world, and help you become an even better global citizen. In 2012, Laura Dekker became the youngest person to sail solo around the world. 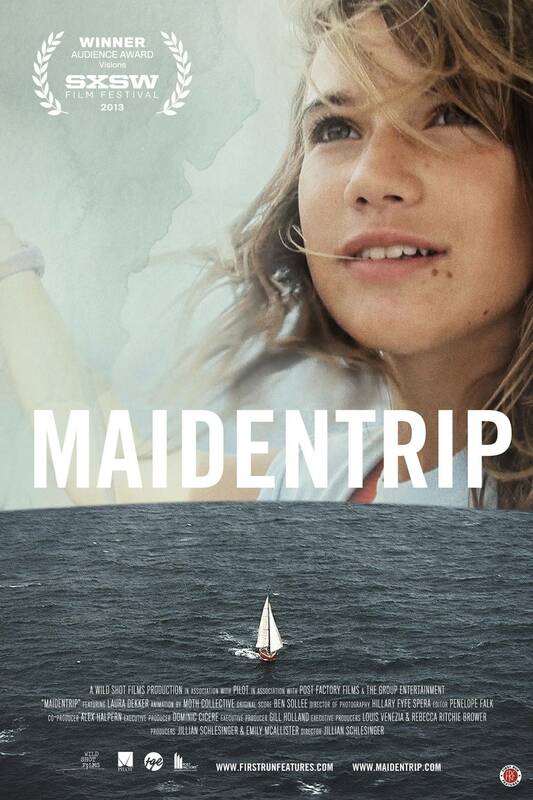 The documentary that follows her is a deeply human portrait of a 15-year-old Dutch girl who goes through normal teenaged tribulations like homesickness, rebellion, wanderlust, and pirate avoidance. It’s funny, it’s touching, it’s beautiful, it’s inspiring, and it will make you want to learn to sail, see the world, and challenge yourself. 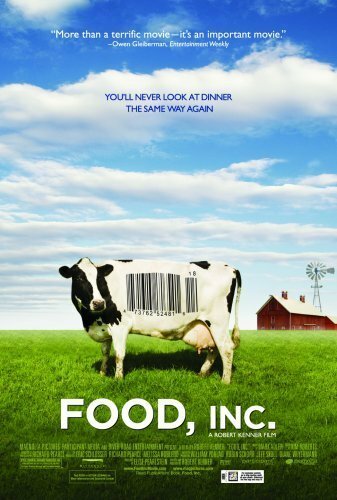 Unlike another recent food documentary which veers into half-baked conspiracy theories and vegan propaganda (looking at you, Cowspiracy), Food, Inc. is a profound, balanced, well-researched look at how humans interact with their food. In a rapidly globalizing world where climate change is becoming a more pressing issue on a daily basis, every small thing we consume can have major impacts. Food, Inc. will help you rethink how you eat and what you eat. If you’re an American and have eaten Chinese food, you’ve probably had General Tso’s chicken at some point. But who was General Tso? And why does no one in China seem to have heard of the most popular Chinese dish in America? 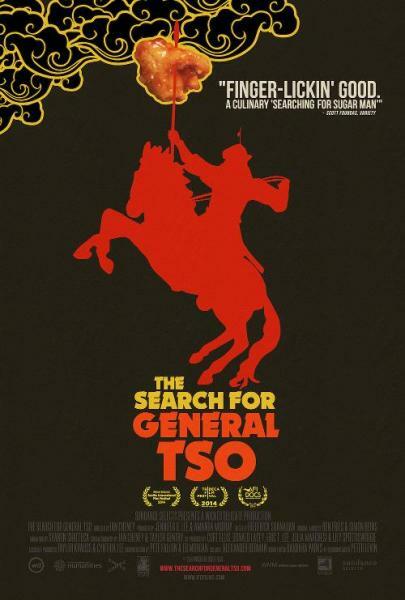 The Search for General Tso is an awesome (and relatively short) documentary on how a simple plate of chicken perfectly illustrates America’s relationship with the rest of the world. 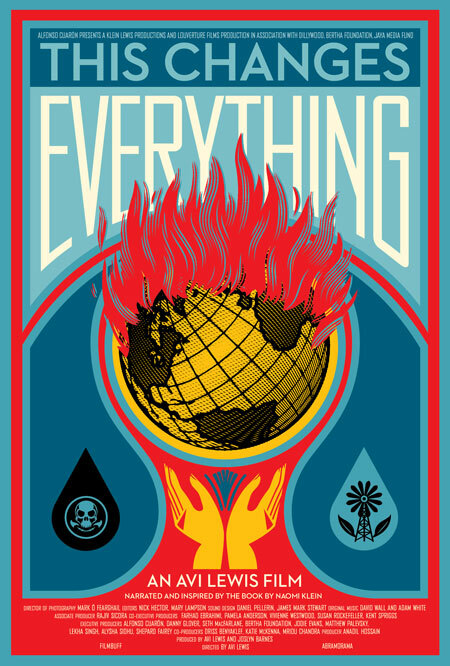 Naomi Klein, the Canadian writer and activist, manages to buck the trend of depressing “Oh man, we’re totally screwed” global warming documentaries by offering a different way of thinking about the global crisis: it may be, she believes, that this is our best chance ever to turn our world into a better place. 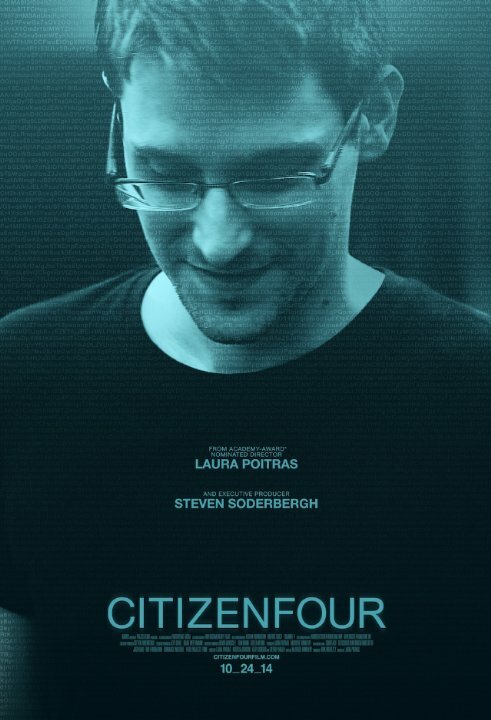 When Edward Snowden leaked documents from the NSA to journalist Glenn Greenwald, he invited along documentary filmmaker Laura Poitras to film the entire process from beginning to end. The resulting movie is absolutely electrifying: you get to watch Edward Snowden in real time as, over the course of a few days, he becomes the number one target of the world’s largest superpower. At the same time, the documentary manages to focus on the larger issues of NSA wiretapping and how privacy may not be a thing in a post-internet world. 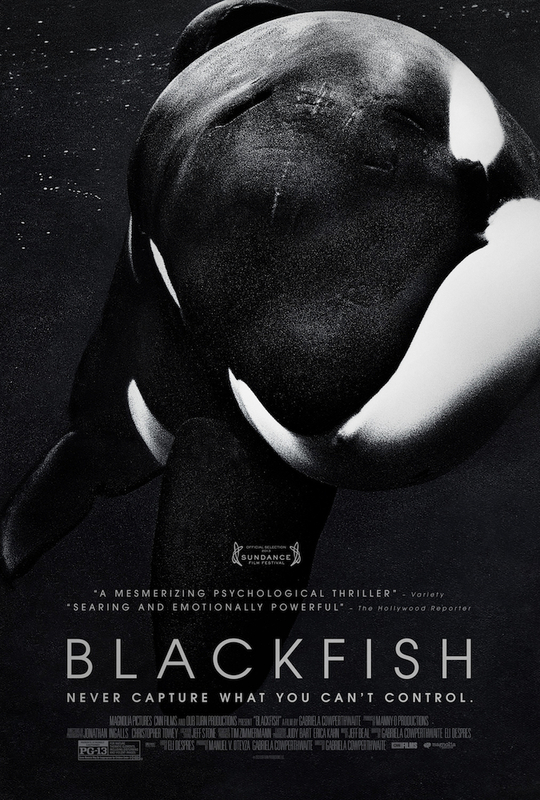 Blackfish tells the story of Tilikum, a performing killer whale that killed several people while in captivity. Along the way, director-producer Gabriela Cowperthwaite compiles shocking footage and emotional interviews to explore the creature’s extraordinary nature, the species’ cruel treatment in captivity, the lives and losses of the trainers and the pressures brought to bear by the multi-billion dollar sea-park industry. This emotionally wrenching, tautly structured story challenges us to consider our relationship to nature and reveals how little we humans have learned from these highly intelligent and enormously sentient fellow mammals. This documentary, directed by Abby Epstein, examines the ways that the American health care system approaches childbirth. The traditional form of U.S. birth involves hospitals, drugs and obstetricians, while births in many other countries utilize midwives. Interviews with parents and medical experts explain the realities of maternity care. 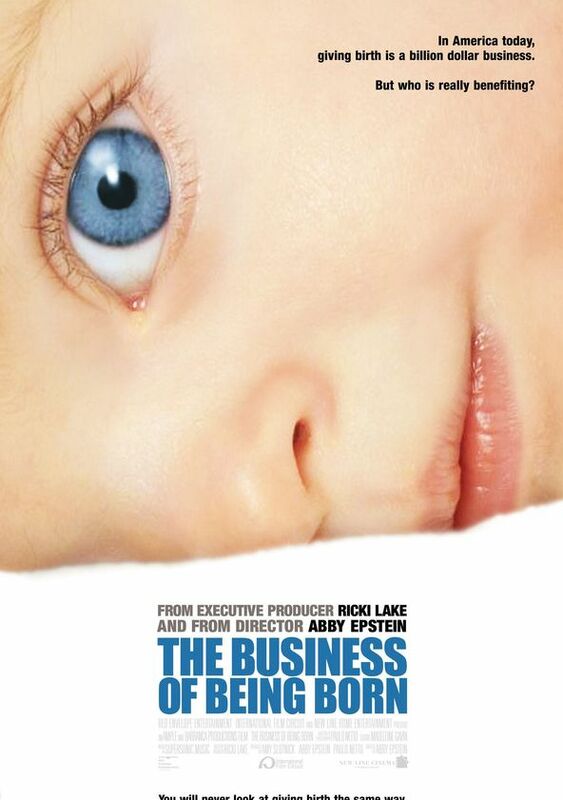 When Epstein discovers that she is pregnant herself, the discussion becomes less theoretical, as she must decide which form of birthing she will employ. 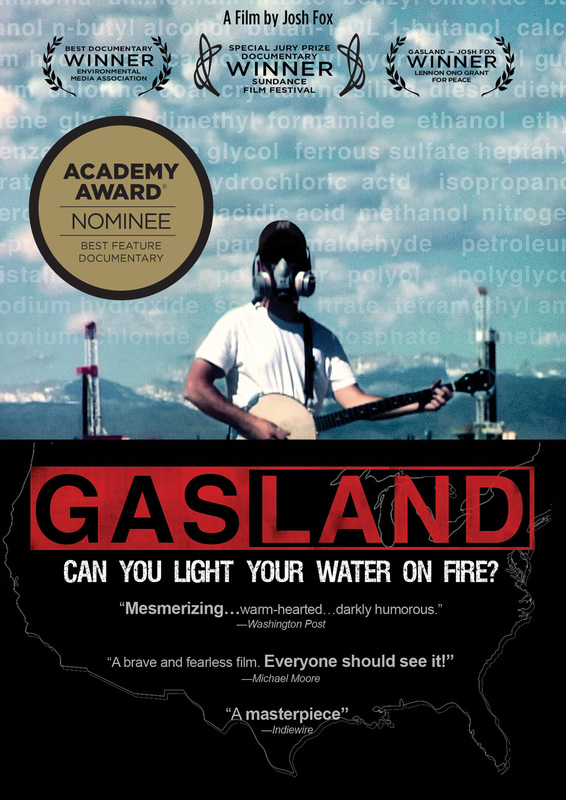 When Josh Fox receives a $100,000 offer from a natural gas company interested in exploring in his land in Pennsylvania’s Delaware River Basin, he decides to do his own research on drilling and the process known as fracking. Josh sets out to interview those who live near drilling sites, and his findings are frightening — their wells contaminated, residents can actually set their tap water on fire. Visits to sites in Colorado, Wyoming and Texas yield similar horrific findings. In Taiji, Japan, local fishermen hide a gruesome secret: the capture and slaughter of dolphins. 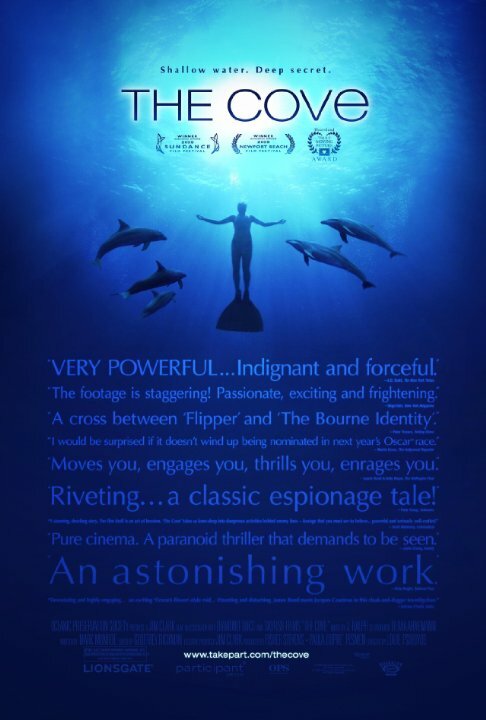 Activist Ric O’Barry, who trained dolphins for the “Flipper” TV series, joins forces with filmmaker Louis Psihoyos and the Ocean Preservation Society to expose the brutal practice, risking life and limb in the process. 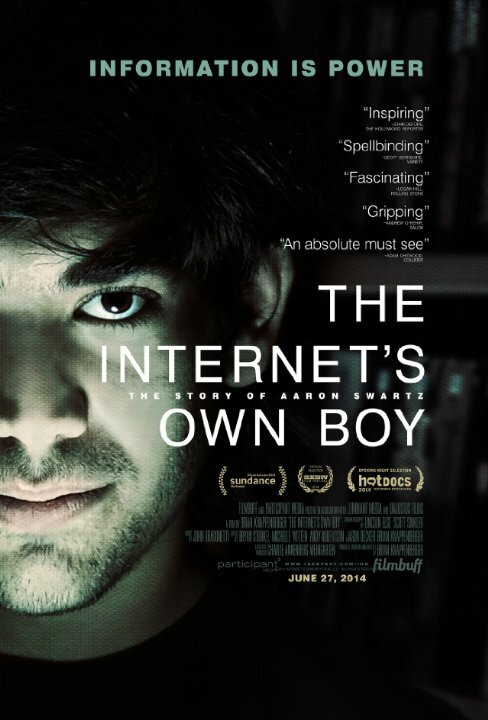 The story of programming prodigy and information activist Aaron Swartz. From Swartz’s help in the development of the basic internet protocol RSS to his co-founding of Reddit, his fingerprints are all over the internet. But it was Swartz’s groundbreaking work in social justice and political organizing combined with his aggressive approach to information access that ensnared him in a two year legal nightmare. It was a battle that ended with the taking of his own life at the age of 26. This film is a personal story about what we lose when we are tone deaf about technology and its relationship to our civil liberties. 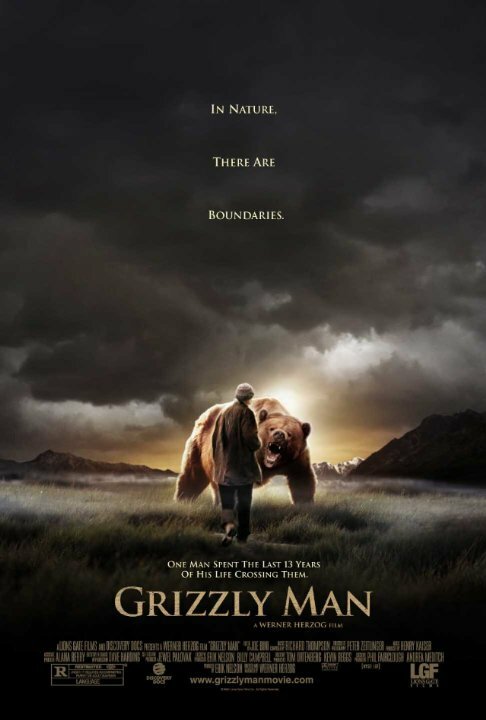 Pieced together from Timothy Treadwell’s actual video footage, Werner Herzog’s remarkable documentary examines the calling that drove Treadwell to live among a tribe of wild grizzly bears on an Alaskan reserve. A devoted conservationist with a passion for adventure, Timothy believed he had bridged the gap between human and beast. When one of the bears he loved and protected tragically turns on him, the footage he shot serves as a window into our understanding of nature and its grim realities. Documentary photographer Zana Briski journeyed into Calcutta’s underworld to photograph the city’s prostitutes. In return, she offered to teach the prostitutes’ children the basics of photography so that the kids could document their own lives on the streets of one of the world’s poorest cities. 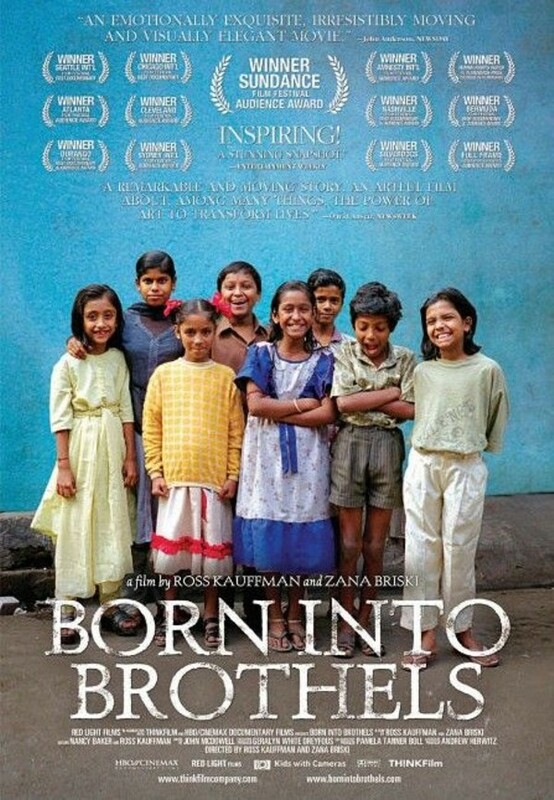 The resulting photographs, often astonishing, were exhibited around the world; many of them are seen in this film, which won the Academy Award for best documentary feature in 2005. 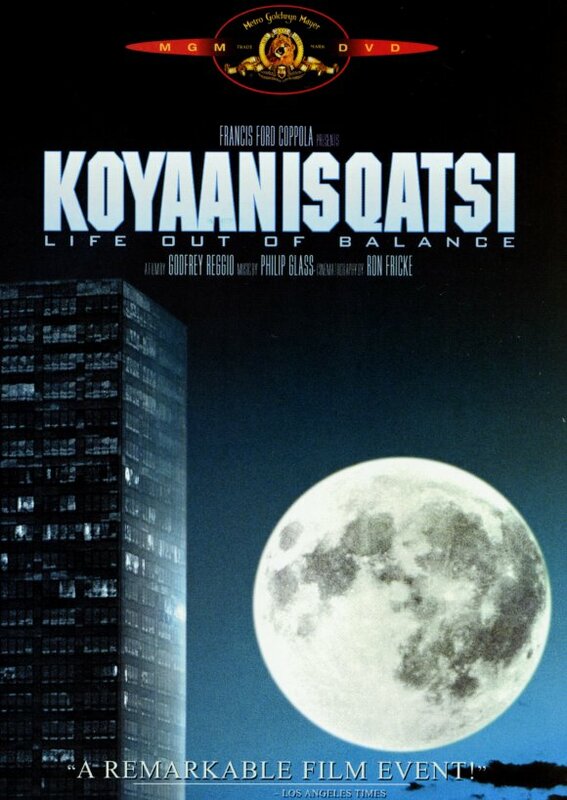 Featuring no conventional narrative, this film presents footage of people, places and things from around the world. From chaotic cities to barren wilderness, the movie takes viewers around the globe to witness a variety of spectacles in both natural and technological realms. Detouring into former concentration camps, the production doesn’t shy away from the dark side of humanity, and ultimately shows how much of the world is interconnected by both the tragedy and the vibrancy of life. 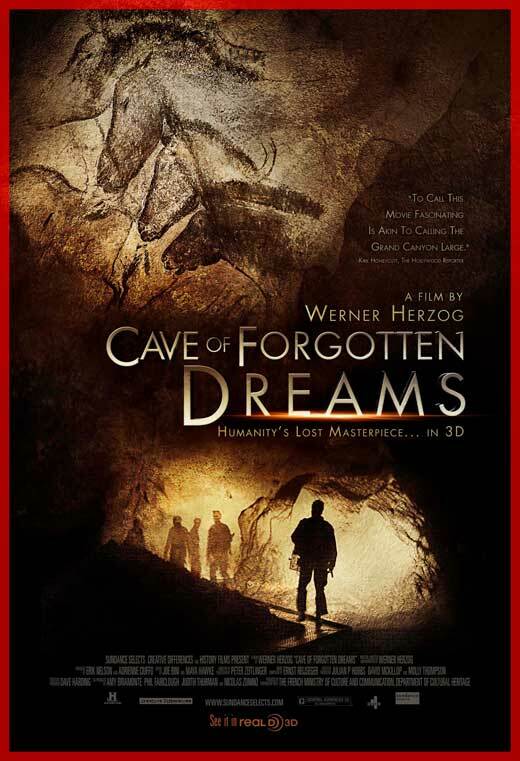 In this documentary, filmmaker Werner Herzog and a small crew are given a rare chance to film inside France’s Chauvet Cave, where the walls are covered with the world’s oldest surviving paintings. To preserve the art, people are allowed to enter the site for only two weeks a year. Examining the 30,000-year-old drawings, Herzog discusses how the artwork represents humanity’s earliest dreams with scientists and art scholars conducting research at Chauvet. Annually, an estimated 130 million factories workers in China migrate from their city of employment back to the village they grew up in. This documentary spotlights married couple Chen and Zhang as they make their own journey. Chen and Zhang must struggle to reconnect with their children, whom they see only once a year. 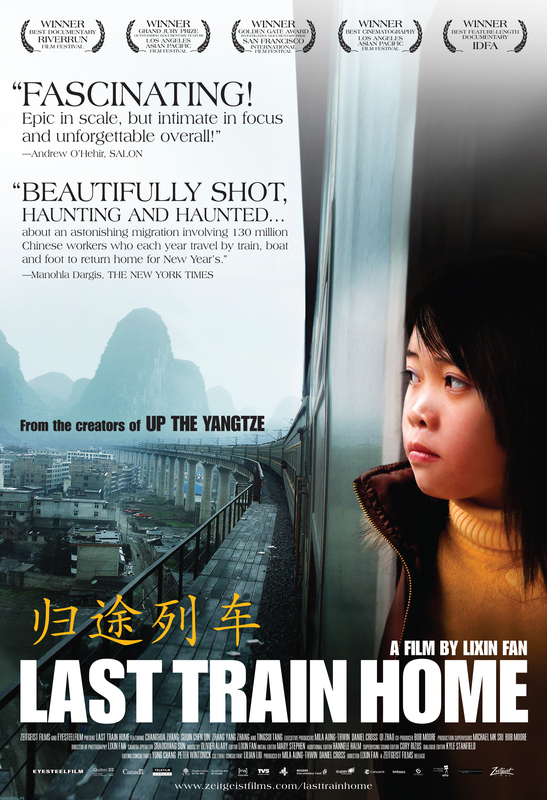 When they discover that their daughter has decided to drop out of school to work at a factory herself, they begin questioning the value of their sacrifice. 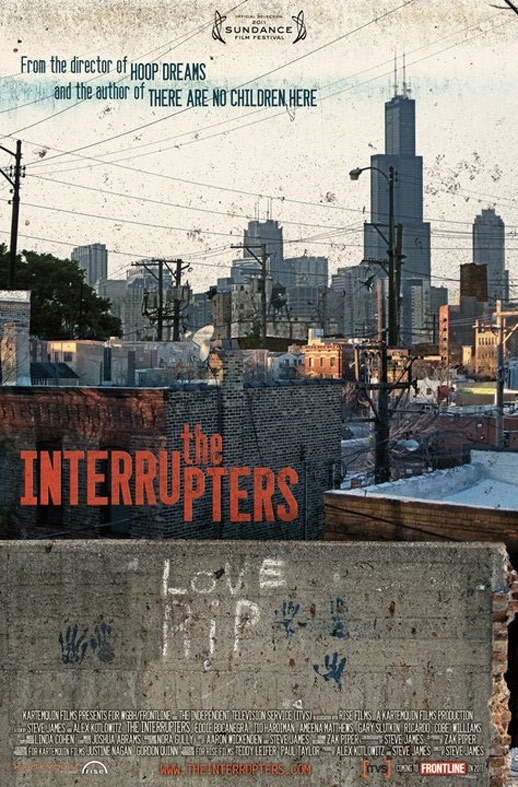 Members of the activist group CeaseFire work to curb violence in their Chicago neighborhoods by intervening in street fights and showing youths a better way to resolve conflicts.